Protecting your teeth from potential damage is essential for long-term oral care. 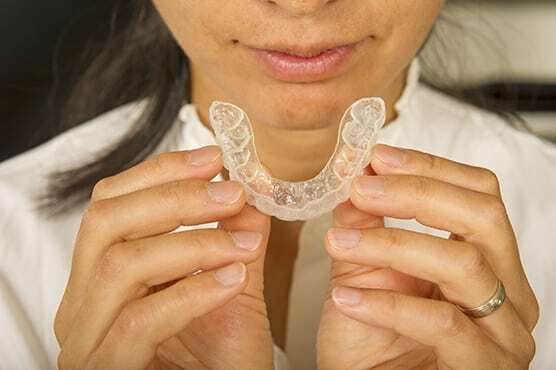 Wearing a mouthguard can help protect your teeth from the harmful effects of grinding your teeth at night or participating in vigorous athletics. Some people are not even aware that they grind or clench their teeth while they sleep – until a tooth is cracked or they experience jaw pain. To help reduce the long-term effects associated with grinding and clenching, our dental team can tailor a custom night guard designed to specifically fit your mouth, alleviate night clenching and grinding, and protect your teeth. Athletic-related dental injuries are actually quite common. Sports like gymnastics, football, skating, basketball and hockey pose a high risk of injuries to your teeth. 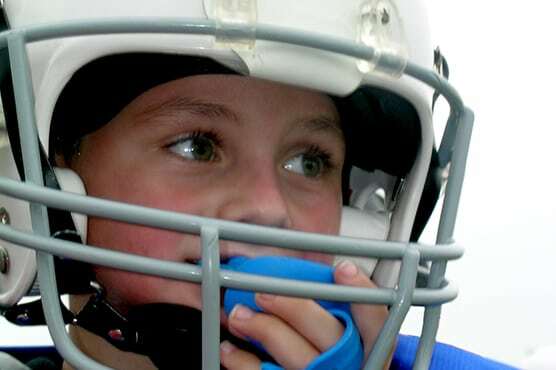 Athletic mouthguards help protect your teeth and jaw during physical activity. By wearing an athletic mouthguard provided by Blackman Grove Dental in Murfreesboro, you can reduce the risk of potential injury during any sports activity.